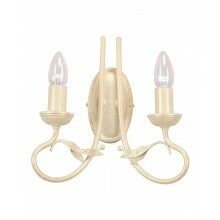 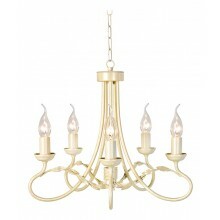 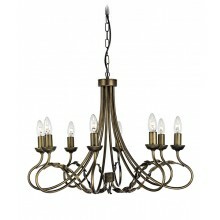 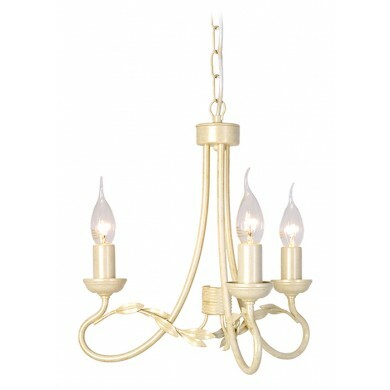 This beautiful ivory and gold traditional style chandelier lamp is perfect representation of elegance. 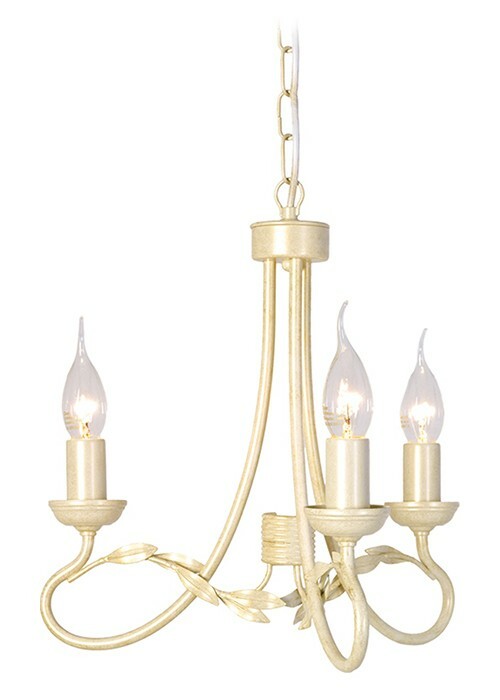 This product is far more than a beautiful piece. 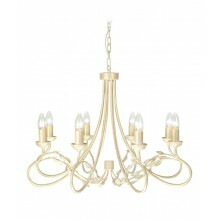 The ivory and gold frame provide a high level of durability, meaning that you will be able to count on this lamp for years. 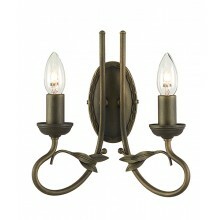 The frame also contributes significantly to the beauty of this piece. 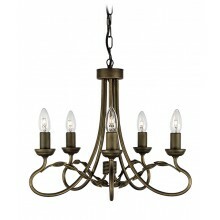 The lighting fixture extends deep into the inner-atmosphere of the room, providing an excellent lighting experience. 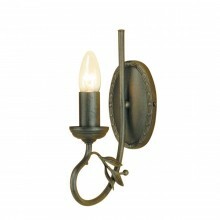 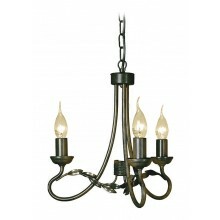 The traditional design of this product makes it perfect for any traditional of formal dining area, lobby or foyer.